Azhar Ali’s teammates acknowledged his services for Pakistan as the top-order batsman announced his retirement from ODI cricket on Thursday during a press conference at Gaddafi Stadium, Lahore. 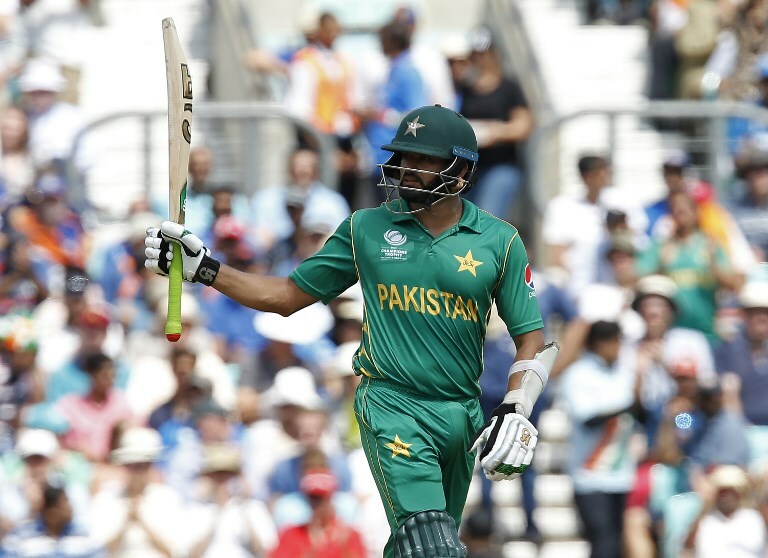 Pakistan’s seasoned all-rounder Mohammad Hafeez thanked Azhar Ali for his services in the 50-over format and wished him luck for the future endeavours. Imad Wasim wrote that his ‘commitment, passion, and camaraderie’ will be missed by the team. Wishing my friend and colleague @AzharAli_ all the very best with with his retirement from ODIs, and with his focus now on Test Matches. Your commitment, passion & camaraderie will be missed, however always cherished amongst us. Go well! On the other hand, former India’s batsman showed respect for Ali for showing his commitment to the purest form of cricket, which is Test cricket. It’s generally the other way round. So it’s nice to see Azhar Ali retire from white ball cricket to focus on Tests. Pakistan’s ignored consistent performer, Fawad Alam thanked the right-handed batsman for holding the country’s flag high. Thank you for keeping the nation’s flag high in ODIs, @AzharAli_ ! Best wishes are with you for Tests and everything else! The fast bowler, Umar Gul also wished him luck for a bright future in Test cricket. Congrats to @Azharali_ on a wonderful ODI career. Wishing u all the very best in representing Pakistan in Test matches. 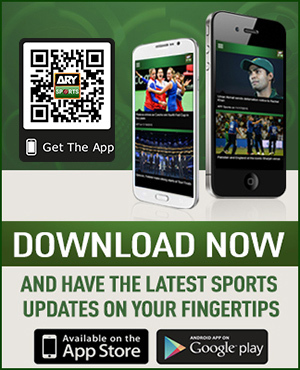 Yasir Arafat mentioned Azhar Ali’s his unforgettable inning in the final of Champions Trophy 2017 against India, which gave the team one of their most prominent wins ever. The 33-year-old featured in 53 ODIs, scoring 1,845 runs that included three centuries and twelve half-centuries and maintained an average of 36.90 in the 50-over format since his debut in 2011.